the fleshy fruit of the Neem tree encloses a few elongated seeds (kernels) having a brown seed coat. 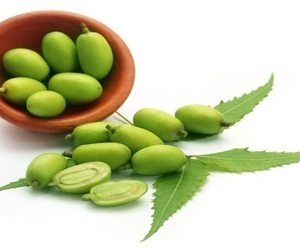 Neem oil is non-culinary vegetable oil produced by pressing the seeds and fruit of the Neem plant. Neem seed oil is also an ingredient in many skin care products. Lead time : normally in 15-25 days after deposit received . Samples can be ready in 3~7 days once payment received . We can print your logo and brand name on the packing. 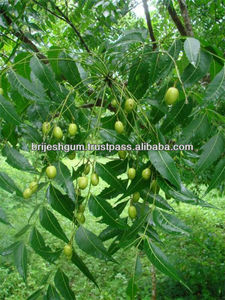 We supply quality range of neem seeds that is used in different industries to make range of products. It has the maximum number of compounds with curative properties. Our Neem Seeds undergo strict quality check and are well packed, these seeds are available in packaging of different sizes. 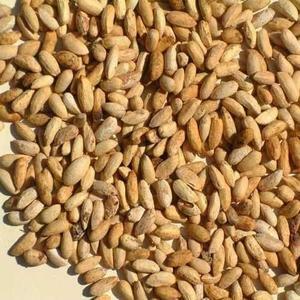 We offer Neem Seeds that are plucked fresh during harvest time and are ready for germination. 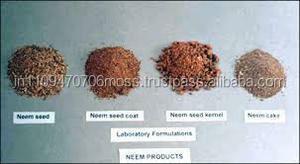 Neem Seeds offered by us are obtained from dependable wholesalers across the nation. 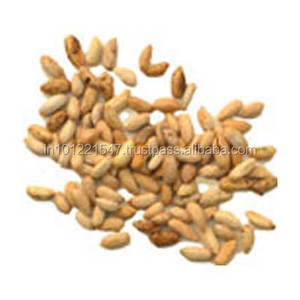 The seeds are used in innumerable insecticides, pesticides and also in medical formulations. 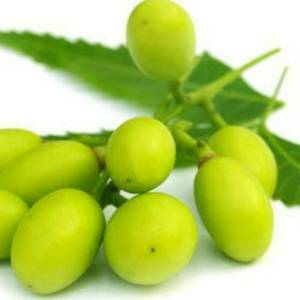 Neem oil seeds are widely used in manfacturing of margosa oil, nimbicidine . 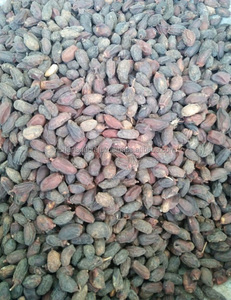 it is also much employed in organic farming, oil percentage between 30 to 35 %. 3. It is used in healing chronic wounds, diabetic foot and gangrene developing conditions. 4. It is used in case of leprosy, skin diseases, ulcers, burning sensation, fatigue and eczema. 6. It is also useful in vomiting, dyspepsia, intestinal worms and hepatopathy. Neem Tree Seeds has been an importent product in the Flower Bulbs, Seeds & Seedlings market over the past year, and it was very popular in United States,India,Pakistan,Philippines and Wales; As shown in the distribution chart, market shares of these countries are folowing: [ US:23.25%, IN:14.04%, PK:6.58%, PH:3.95%, GB:3.07%, other:49.12%]. What's the trends of Neem Tree Seeds product's market in 2018 (Dec 2016 to Jan 2019)?we have studied one years data on online sales, global shipping, search, sourcing and requirements of following products Seeds. Medicinal Herbs,Here is the report.During the research period (Dec 2016 to Jan 2019), the major trends are as following. According to the trends of the three indices, The consultant suggested that the Neem Tree Seeds is still a product with market potential, but it needs to be carefully study with the later trend.Neem tree seeds is normally one kind of pure essential oil or neem seeds. 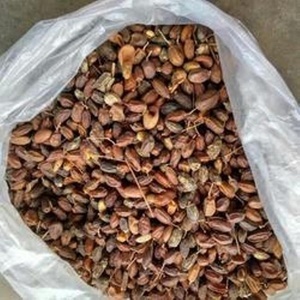 Alibaba.com is the most important platform for Neem tree seeds product online whole sales, most of the golden suppliers on the platform comes from India, they produce qualified Neem tree seeds Neem tree seeds with certifications as fda, iso coa, sgs, gmp or msds and support OEM and customized designs.